This is an excellent question, which to max out first, a 401k or Roth IRA? The easy answer, max out both the 401K and the Roth IRA! You can’t go wrong saving and investing as much as you possibly can now. What if I Can’t Max out Both My Roth IRA and 401K? The contribution limit for employees who participate in 401(k), 403(b), most 457 plans, and the federal government’s Thrift Savings Plan is increased from $18,000 to $18,500, according to the IRS. Those over age 50 can contribute an additional $6,000. Anyone can contribute $5,500 to a Roth IRA if they meet certain income guidelines. And if you’re over age 50, you can contribute $6,500. Higher income earners may not be able to participate in a Roth IRA. The income phase-out range for taxpayers making contributions to a Roth IRA is $120,000 to $135,000 for singles and heads of household. For married couples filing jointly, the income phase-out range is $189,000 to $199,000. The phase-out range for a married individual filing a separate return who makes contributions to a Roth IRA is not subject to an annual cost-of-living adjustment and remains $0 to $10,000 according to IRS.com. 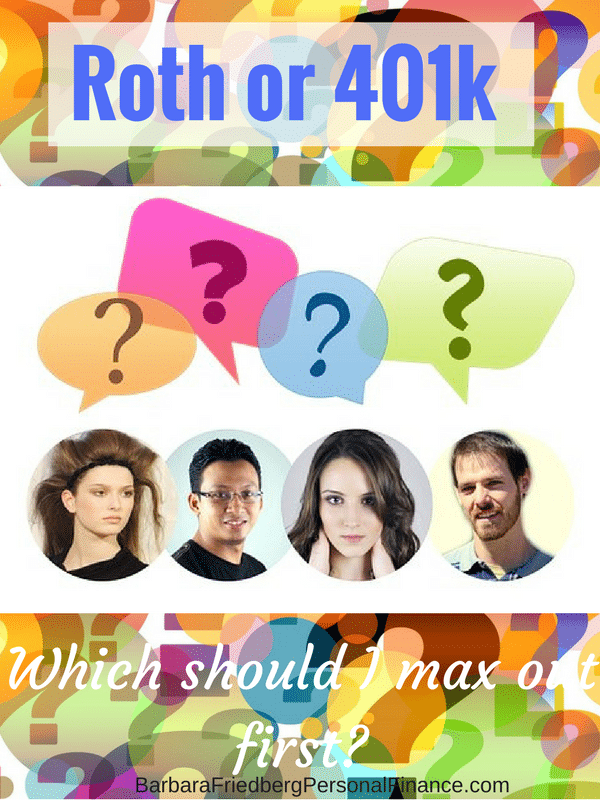 Which to Max out First – 401k or Roth IRA? First, if your company matches your 401k investment, make sure to contribute enough to get the employer match. After you receive the free employer money, then the decision whether to go with the Roth or 401k depends on several factors. An advantage of the 401k over a Roth IRA is that your contributions are tax deferred which means your taxable income is reduced by every dollar that’s paid into the 401k. So, if you make $70,000 and contribute $10,000 to your 401k then you’re only taxed on $60,000 income (for Federal taxes- state policies vary). Assuming solid, low fee investment choices and the ability to defer taxes, it makes sense to max out your 401k contribution. There are several disadvantages to investing in a 401k. You might not like the investment choices offered by your employer. Another disadvantage of investing in a 401k over a Roth is that you must start withdrawing your 401k funds at age 70 1/2. And you have limited investment options in your 401k. 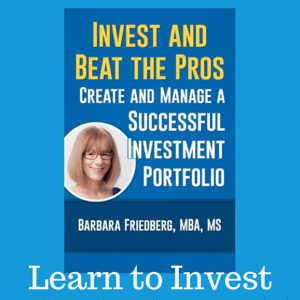 There are a much wider range of investment choices in a self-directed Roth IRA. And, don’t forget to get a free 401k retirement account check up with Blooom. It’s very quick and could save you fees and improve your returns. Ultimately, if you don’t like the available choices in your 401k, then invest only up to the employer match and open up a Roth IRA for the rest of your retirement investing. If you like the choices and appreciate the opportunity to reduce your current tax bill, then invest as much as possible in the 401k. The advantages of investing in a Roth IRA are that you never need to withdraw the money and the invested funds continue to grow and can even be passed on to your heirs. A disadvantage of investing in a Roth IRA is that your initial Roth IRA contributions aren’t tax deductible and are made with after tax dollars. Another disadvantage of Roth IRA investing is that high income investors aren’t able to participate. In that case, a Traditional IRA might be another option. Although, f you’re eligible, a Roth IRA is an outstanding wealth preservation and wealth transfer account. Another factor in your investment choice is your future tax bracket. I don’t know about you, but I’m not a fortune teller. Although, I expect that tax rates will be higher in the future, since they at historically low levels now. But, I’m not sure if my personal tax rate will be higher or lower at retirement. In retirement, my salary income will be eliminated and I’ll be living on pension income , Social Security, and our invested assets. So, I assume my retirement income will be lower than our family income is now. But, tax rates could rise. And I”ll be required to withdraw funds from my 401k account. So, it’s likely that tax rates will be higher in the future, and income levels might be lower. If you really need a tax break now because your income and tax brackets are high, and you think that they will be lower in the future, then the 401k may be the one to max out first. That is, as long as you are happy with the investment choices available in the 401k. Finally, in the future, you’ll pay tax on the 401k withdrawals which must begin at age 70 1/2. And, you never need to withdraw your Roth IRA savings, if you don’t want to. One benefit of a Roth IRA, is that you might be able to encourage your kid to start a Roth IRA, with her summer earnings. A kid Roth IRA could actually make her a millionaire, by starting to invest early! Ultimately, there’s no way to determine the perfect answer to this question now. The best answer is make sure to save and invest as much as you possibly can now. Look at the pros and cons of each option, then make your best decision. If you’d like some help managing your 401k investments, Blooom is a new tool to help you choose the best investments within you 401k. Where I work I get to have it both ways. They started a relatively new account option called the Roth 401K which is a 401K that is setup like a Roth IRA. The matching funds go into a normal tax deductible IRA. The real win here is that the contribution limits are the 401K limits (16.5K) not the Roth limits (5K). Check with your employer, they may offer it. I love that the Roth 401K is becoming more prevalent. 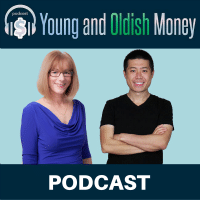 I think you bring out some good points about how the decision (choosing between the Roth IRA and the 401K) has important tax implications that should not be ignored. If I have to make a choice, I would fund the IRA or 401K first. It is unlikely that I will be in a higher tax bracket in retirement. It does not mean I am not hedging my bet by funding my Roth IRA too. If I have to chose I would fund the IRA first. My theory is that I may be able to reduce my taxes later if I have higher taxable income. For example, I can withdraw from IRA at a lower rate and extend the life to 30 years versus 25 years. Good advice Barb! That’s exactly what I do. Max out ROTH, match company match on my 401K. Personally I don’t like 401Ks. Limited choice, high fees. With ROTH I have much more control and I can access my contribution anytime I please. Great advice Barb! Never pass up the free employer match! @6 Figure, You are a winner. 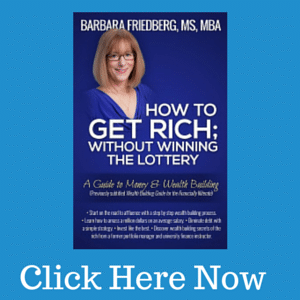 The Roth 401 K is relatively new and a great alternative!! @Roshawn, The tough part is you don’t know if you made the right decision or not until you reach retirement age! Kind of like life, there’s a lot of uncertainty! @Moneycone-Sounds like you are getting the best of both worlds. @Robert-I cringe when I hear of people who give up the company match by not investing in their 401K. Ouch! For those of us that don’t have access to an employer match, it’s not so clear. I’m simply sticking with funding the Roth for now. Thanks for taking the time to answer my question! I have a better idea on how to manage my retirement funds. I hope this post helps others with the same question. Thanks again Barb! @Jeff-Personally, if it’s an either/or, I’d go with the ROTH as well. Why not work towards funding both? Had a friend ask me a similar question yesterday. 401k or Roth 401k? Passed along fairly similar thoughts, as long as she gets the employer match at a minimum. Great Advice! @JP- I am extrememly gratified when good personal finance gets passed around! !